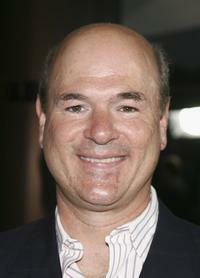 Larry Miller at the Los Angeles premiere of "Valentine's Day." 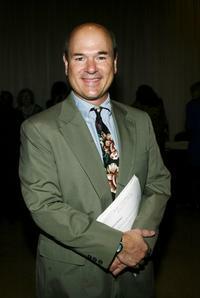 Larry Miller at the Glamour Reel Moments. 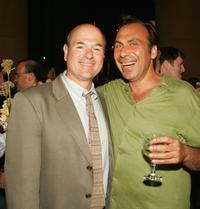 Larry Miller and Taylor Negron at the after party of the premiere of "The Aristocrats." 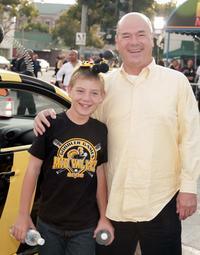 Ethan and Larry Miller at the premiere of "Bee Movie." 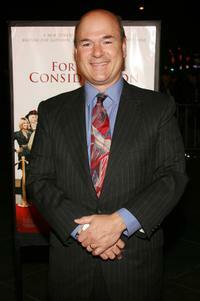 Larry Miller at the premiere of "For Your Consideration." 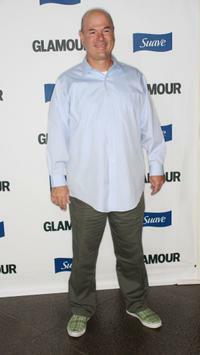 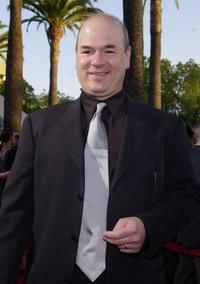 Larry Miller at the premiere of "Nutty Professor II: The Klumps." 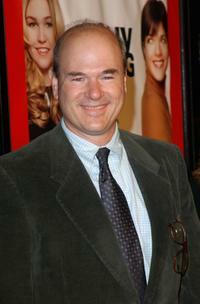 Larry Miller at the premiere of "A Guy Thing." 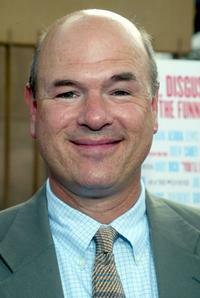 Larry Miller at the premiere of "The Aristocrats." 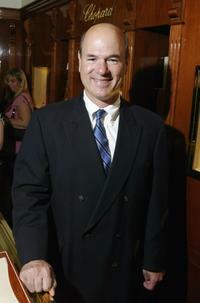 Larry Miller at the private cocktail reception for the upcoming premiere of "The Princess Diaries 2: A Royal Engagement." 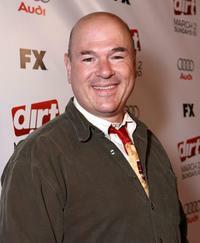 Larry Miller at the 2nd season premiere screening of "Dirt." Larry Miller and Sharon Lawrence at the 2nd season premiere screening of "Dirt." 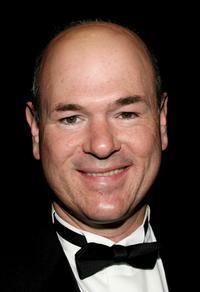 Larry Miller at the 54th Annual ACE Eddie Awards. 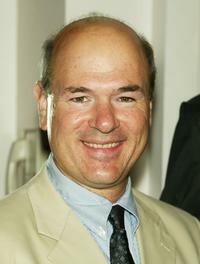 Larry Miller and Juliette Lewis at the 54th Annual ACE Eddie Awards. 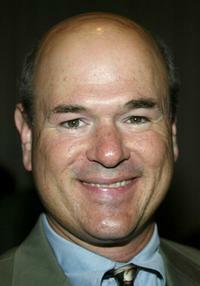 Larry Miller at the 20th Annual Casting Society of America Artios Awards. 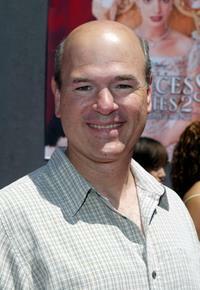 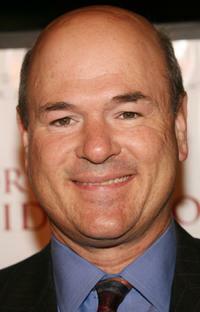 Larry Miller at "The Princess Diaries 2: Royal Engagement" premiere. 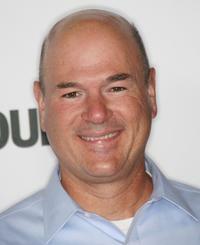 Larry Miller at the premiere of "Keeping up with the Steins." 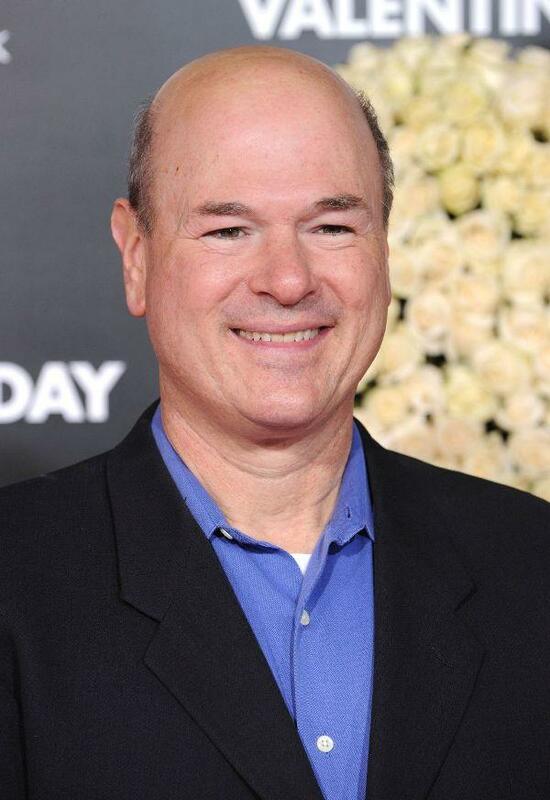 Larry Miller at the Casting Society of Americas' 19th Annual Artios Awards for excellence in casting.